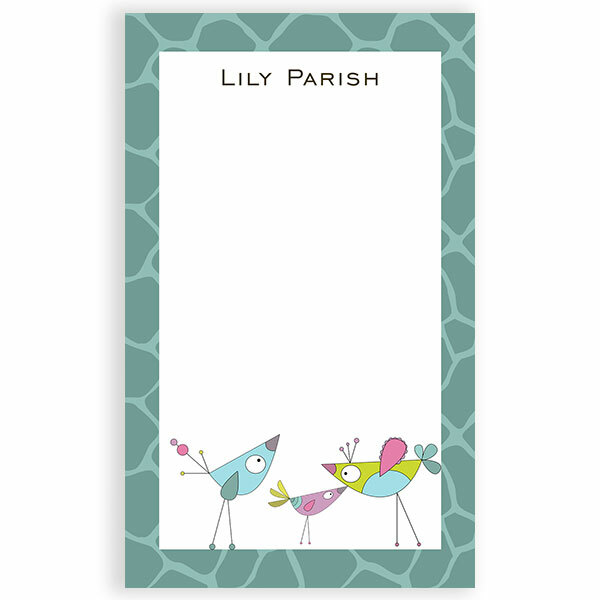 Your child will have so much fun writing those special notes on their own personalized notepad. Perfect for school notes and party gifts too. Our favorite size is the 3.4 x 5.75!